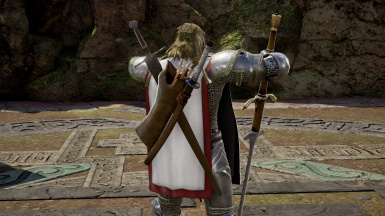 Because who only carries one weapon?Replaces some accessories with weapons. 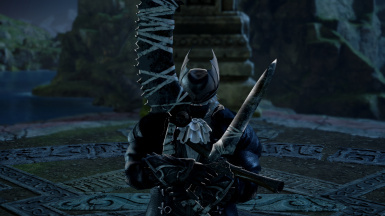 Replaces Cervantes' "Phlegethon" with the Saw Cleaver & Hunters pistol from Bloodbourne. 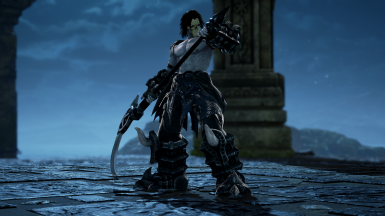 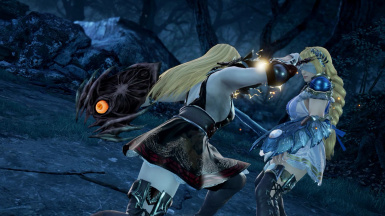 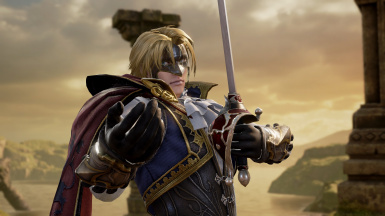 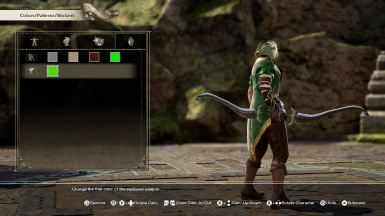 This MOD replaces Sophitia's Gladiatrix and Aeneas with Pyhrra's Soul Edge and Elysium's Soul Calibur from SoulcaliburV.